Super League have released the three-point winners for the Steve Prescott Man of Steel vote from round one. The Steve Prescott Man of Steel award will be chosen by a panel consisting of 21 former players and coaches, chaired by Ellery Hanley. 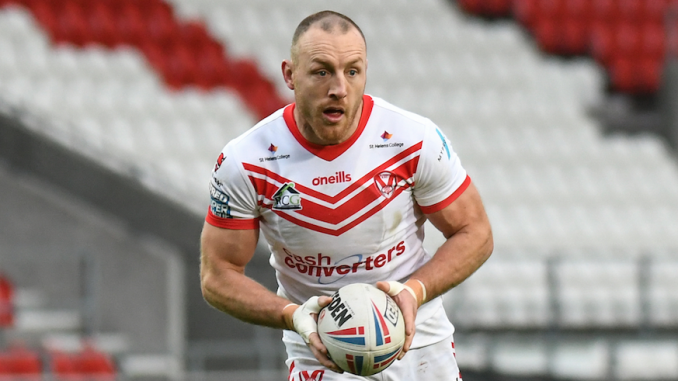 A member of the panel will watch each Super League game in 2019 and award points to the three outstanding players: three points for their chosen man of the match, two points for the runner-up, and one point for the third-ranked player. Mitch Garbutt (3), Josh Drinkwater (2), James Greenwood (1). Niall Evalds (3), Ken Sio (2), Izaac Farrell (1). Stefan Ratchford (3), Josh Charnley (2), Daryl Clark (1). Alex Walker (3), Eddie Battye (2), Jordan Abdull (1). James Roby (3), Luke Thompson (2), Liam Marshall (1). Liam Watts (3), Paul McShane (2), Kenny Edwards (1).